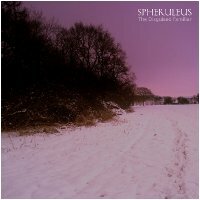 Earth Mantra is proud to welcome Spheruleus to our roster of artists, with a delightful and moving release called The Disguised Familiar. Do not miss listening to this! Only on the first track but wow, seriously beautiful work my friend. I really like it! This is very soothing. You did a great job on this. I recommend anyone reading this to download this album!